Rustie Cancels Tour Dates "Due To Addiction And Mental Health Problems." 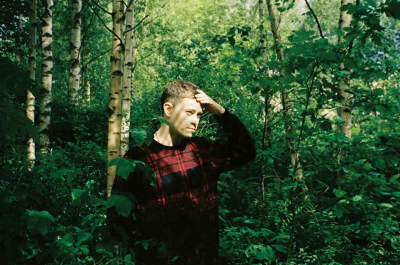 Rustie Shares "First Mythz" Video. The Warp producer's surprise album EVENIFUDONTBELIEVE is his most positive statement yet. It's available now via Warp. Rustie Unveils Two New Tracks and announces that a larger project titled #EVENIFUDONTBELIEVE arrives tomorrow. 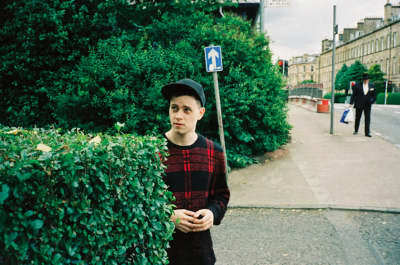 Scottish dance producer Rustie shares a new track from his hospital bed. The producer Rustie released a new song titled "Catzz." Rustie remixed the Skrillex, Diplo, and Justin Bieber collaboration "Where Are U Now." Featuring “loads” of new music. Super-colorful remix from Glasgow’s maximalist don. Listen to the slightly unexpected collab. Catch a hypnotic clip for the Scottish producer’s ‘Green Language’ single. The Scottish producer unveils a new remix courtesy of Swisha House founder Mike 5000 Watts.